I'm about to embark on a brand new experience for the first time - the Super Bowl!!! Ok, ok, I'm not really going to the Super Bowl (I mean...who can afford to buy a $3,000 single ticket), but I will be there to revel in all the football excitement, to cheer on and support my team, the Seattle Seahawks, and to take a short vacation to a warm, sunny resort town with some good friends. When we booked our flights in June, we obviously didn't know the Seahawks would secure a back-to-back spot in the SB, but we hoped...and prayed...and throughout the season, we knew that we would be down in Phoenix for the SB, regardless of who made it to the finals. It just means that much more to us that it's our team. I'm ready to take it all in! 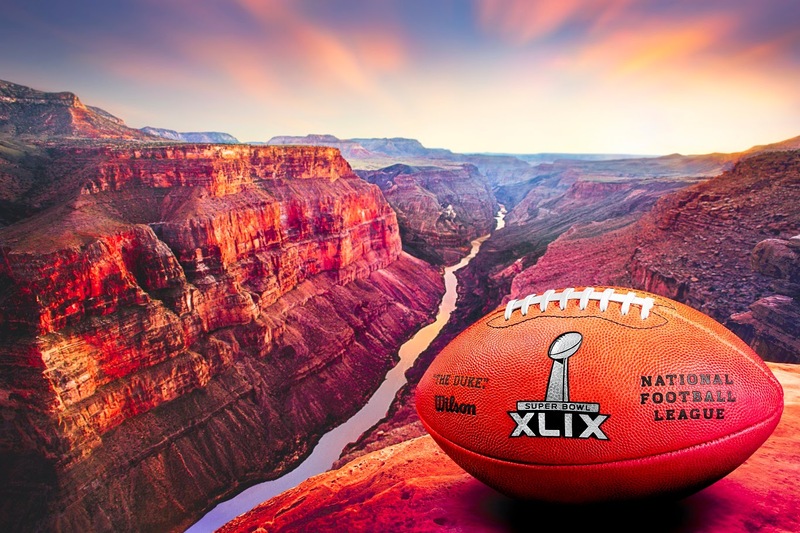 Bring it, #SB49! In case you missed it, Clay Imoo, Arielle Tuliao and I recorded another Seahawks parody/tribute to help celebrate their SB progression and to help the impending fight to win back-to-back Lombardi Trophies!! If you haven't seen our last year's video for the Seahawks (that has garnered, as of right now, 206,980 views), check it out here - SOAR - Seattle Seahawks Super Bowl Song. How you like our game so far? Oh my gosh, who are you? How you like our play so far?